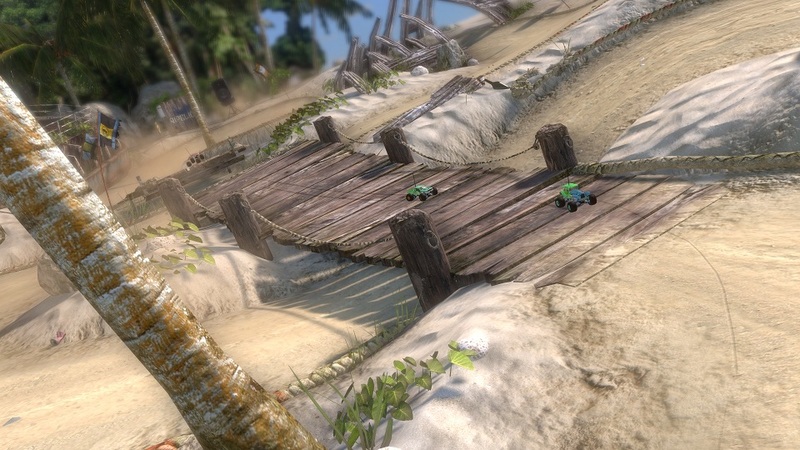 Explore more games and downloadable content for MotorStorm® RC! 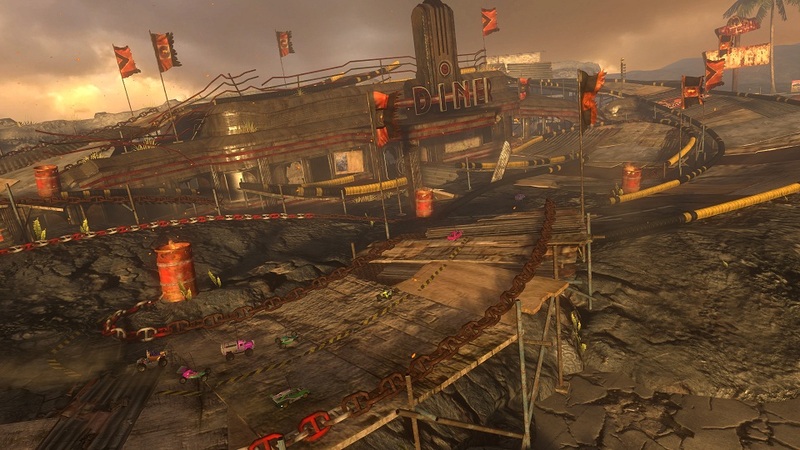 • MotorStorm® RC for both PlayStation®3 and PlayStation®Vita. • All of the vehicles from the Mischief, Elite, Veteran and Special collections. • Every track and event from the Carnival and Pro Am expansion packs. 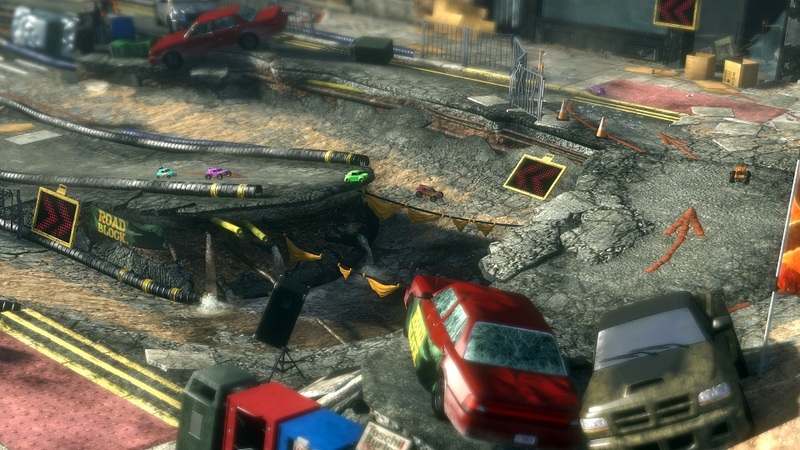 Buy the MotorStorm® RC Complete Edition for PS Vita and get the PS3™ version AT NO EXTRA COST. 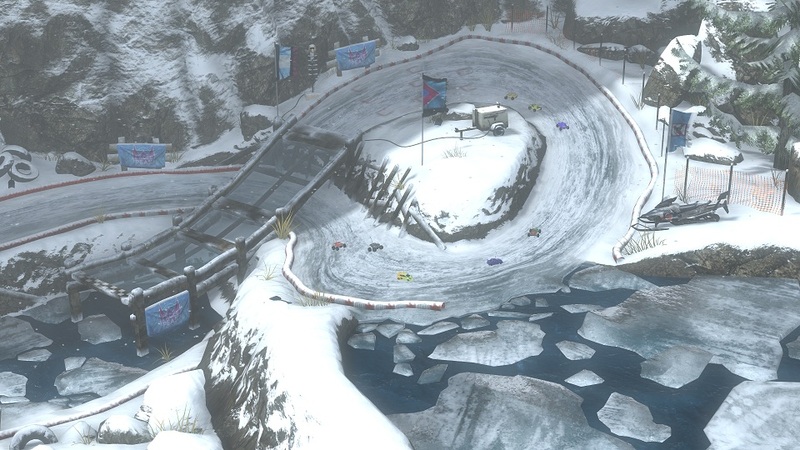 Go bumper to bumper and test your driving skills in a range of events as you battle it out to win the gold medals that will open up even more tracks and challenges. 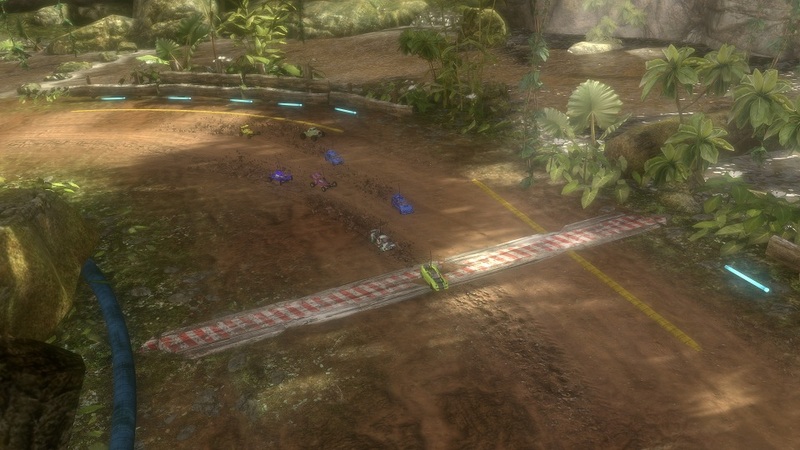 The more events you win, the more radio controlled racers will be added to your vehicle collection for you to customise and take out onto the Festival circuit. • Collect and customise remote control vehicles from different classes – including Supercars, Monster Trucks and Muscle Cars. 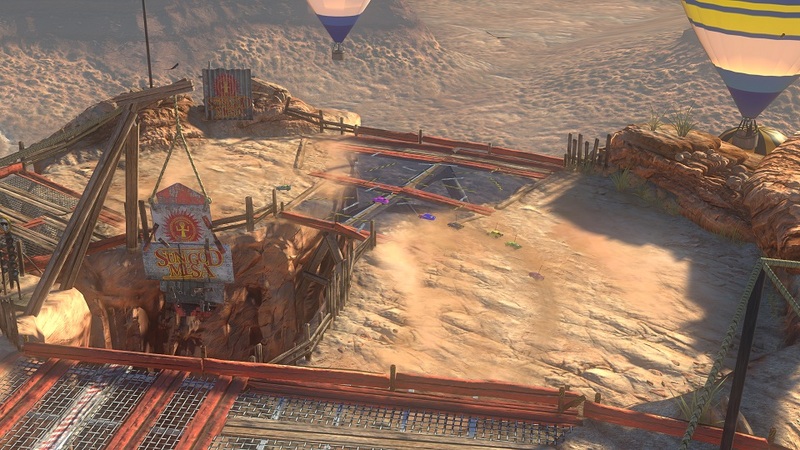 • Compete in a series of events to win medals, break records and unlock more tracks and vehicles. 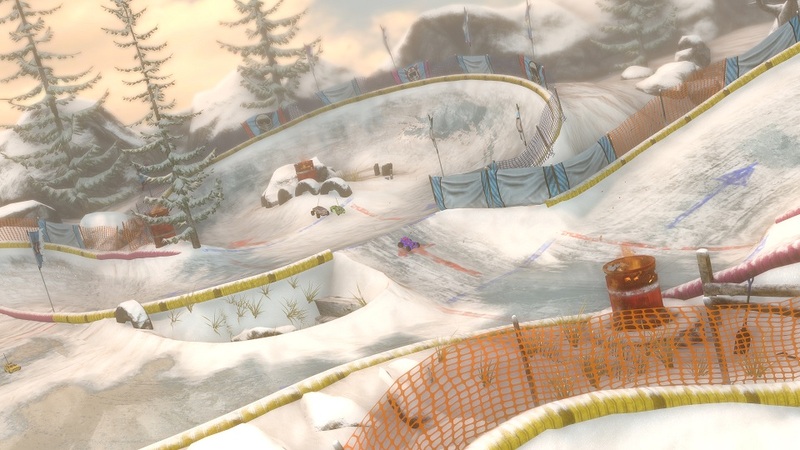 • Challenge friends and rivals on PS3™ and PS Vita to beat your best times via cross-platform play. 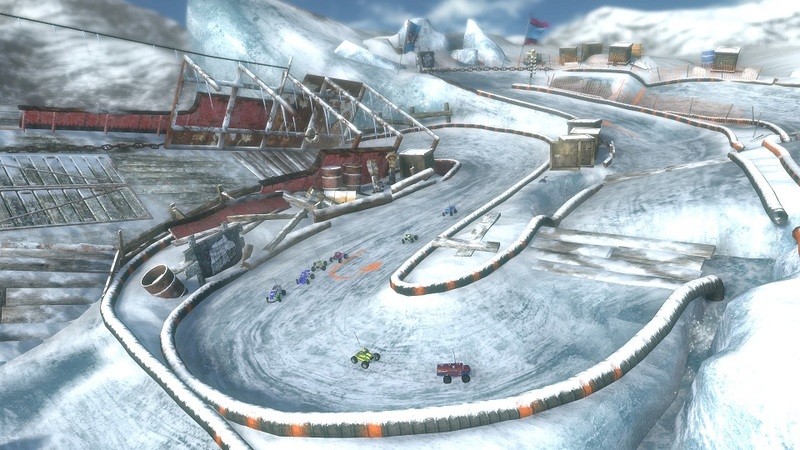 • Take on your rivals in four-way split screen races, only on PS3™. • Expand your radio controlled car garage with all of the vehicles from the Mischief, Elite, Veteran and Special collections. • PS Vita gameplay requires a PlayStation®Vita memory card (sold separately). • Buy the PS3™ version of this product from PlayStation®Store to take advantage of Cross-Buy – and download it for PS Vita at no additional cost. • Alternatively, download this product to your PS Vita and you’ll also be able to download it for PS3™ at no additional cost. • After purchasing, simply head to your “Download List” on PlayStation®Store and you’ll find your Cross-Buy content ready to be downloaded. Requires the PSVita and PS3 system versions of the software (may be sold separately). Purchase or use of this item is subject to the PlayStation®Network Terms of Service, this item’s use restrictions, and other applicable terms located at http://www.us.playstation.com/support/useragreements. If you do not wish to accept all these terms, do not purchase or use this item. One-time fee for downloads to up to two systems that are associated with the purchasing account. © 2012 Sony Computer Entertainment Europe. 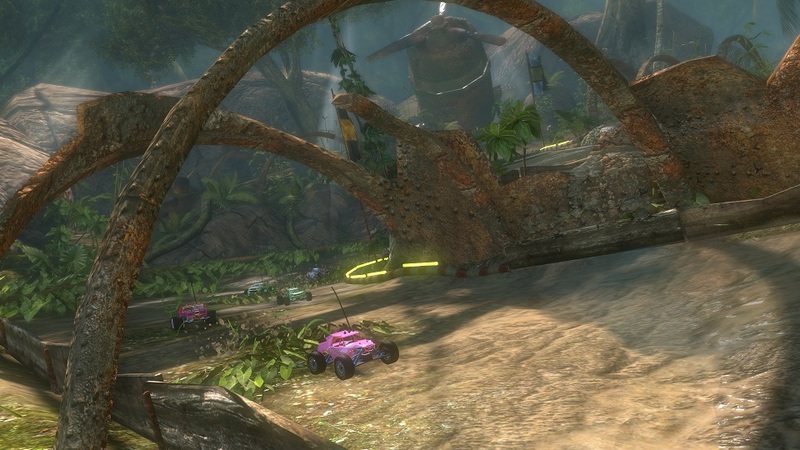 MotorStorm is a registered trademark of Sony Computer Entertainment Europe. 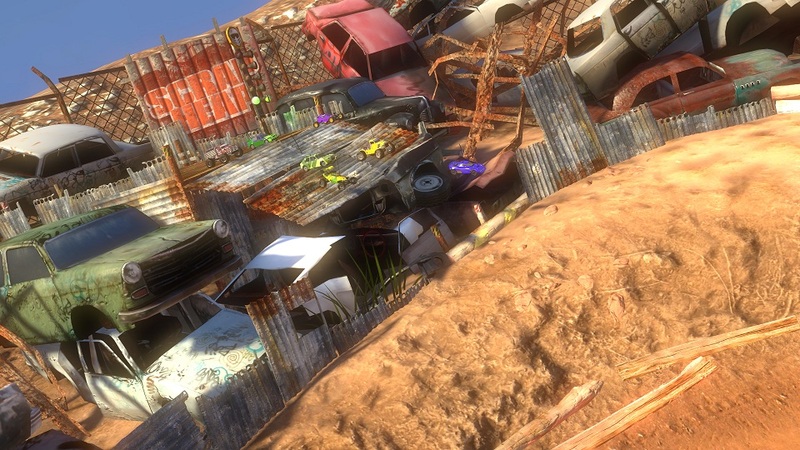 Developed by Evolution Studios Ltd.